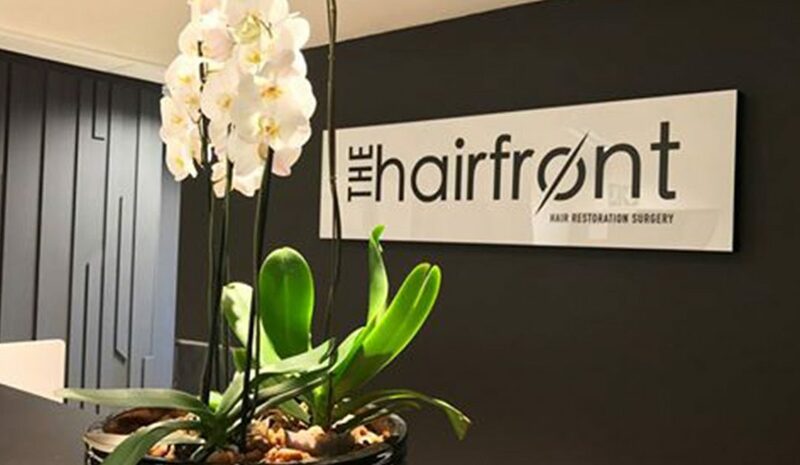 The Hairfront opened its doors to a flying start this year: we certainly did not anticipate the influx of clients that we have been experiencing of late. Our appointment book is spilling over and Dr. Lohlun has been working overtime for the last 3 months. This was the reason we had so send her on a holiday. Hair transplant surgery is meticulous work, that requires a high degree of concentration, long hours and working in challenging seating positions. We welcome Dr. Lohlun back after her well deserved rest and she is now ready to put a smile on our clients faces. Everyone wants to look their best these days and hair is certainly one of the areas that can be improved with modern medical treatment. Why is it that clients are usually in a hurry for a hair transplant? Well, often the reason is that there is a special upcoming event such as a wedding, birthday or some celebration where many pictures will be taken and uploaded onto social media. Understandably, clients want to look and feel their best. However, the course of all therapies for hair restoration takes time. Medical and surgical therapies take around 4-8 months to start showing results. In the case of hair restoration surgery, the transplanted hair (but not the roots) actually falls out a few weeks after the surgery. These roots only start regrowing in the 4th months and results take a further 4 months to become apparent. This is something important to bear in mind: If you have that special event coming up, make sure you plan your treatment well in advance. Here at the Hairfront we can assist you in this regard. Our team will help you plan and facilitate your procedures, so that you can be looking your best for when the important day arrives. Please note, we are extremely busy at the moment, book soon to avoid delays.